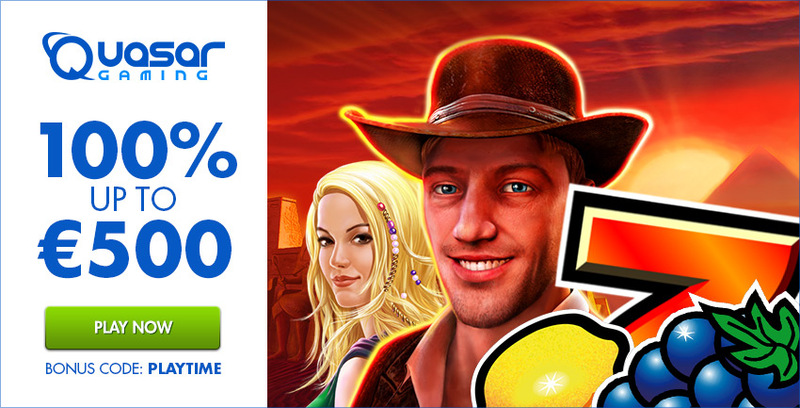 With a great promotion in Quasar Gaming, players can look forward to bonuses, free spins and great prizes. 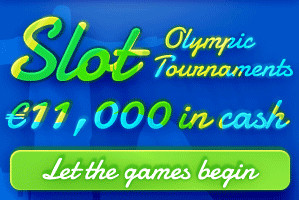 The price pool of 25,000 Euros is already great, but the main prizes are much better. 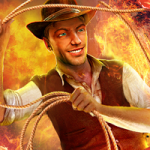 There are 4 fantastic journeys to win and each one is worth participating in “The Big Race”! 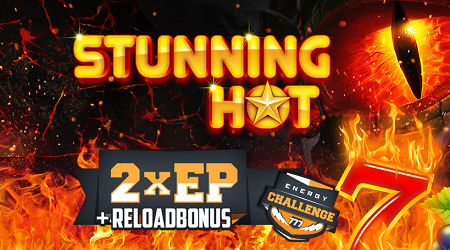 This participation is definitely free, players only need to log in and can start immediately. 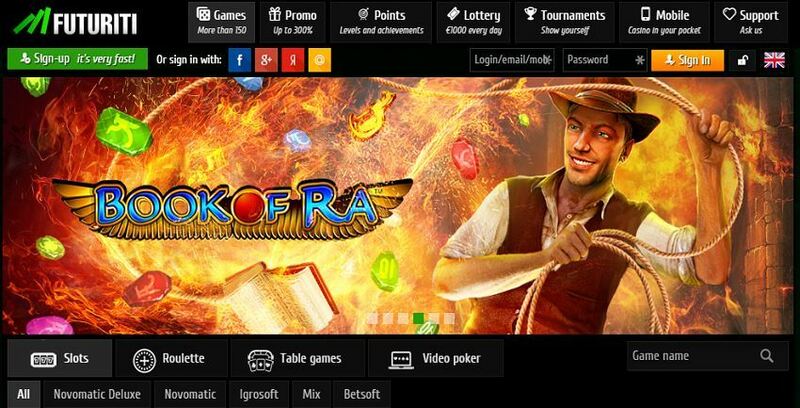 And these are the four main prizes that can be won over four consecutive weeks in May: a trip to the Monaco Formula One Grand Prix, the Champions League final in Wales, the Millionaire Maker Poker tournament in Las Vegas and tickets for Guns’n Roses Live Tour. From the 1st of May it starts, and then you can play for the Formula 1 event in Monaco! 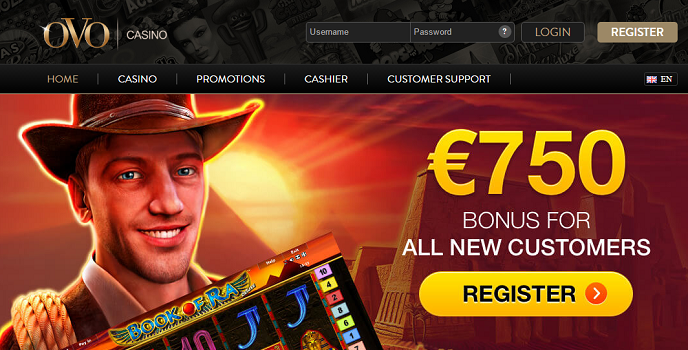 The promotion offers even more, however: Quasar Gaming gives away free spins and free bonuses. The first place is one of the main prizes. 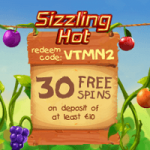 From the 2nd to the 11th place you get 100 € free bonus and from the 12th – 111th place 50 free spins. Every week there is a new task to place yourself in the ranking list: collect e.g. 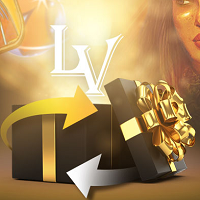 in the first week, as many loyalty points as possible. So it could not be easier to go to Monaco for the Formula 1 grand prix! 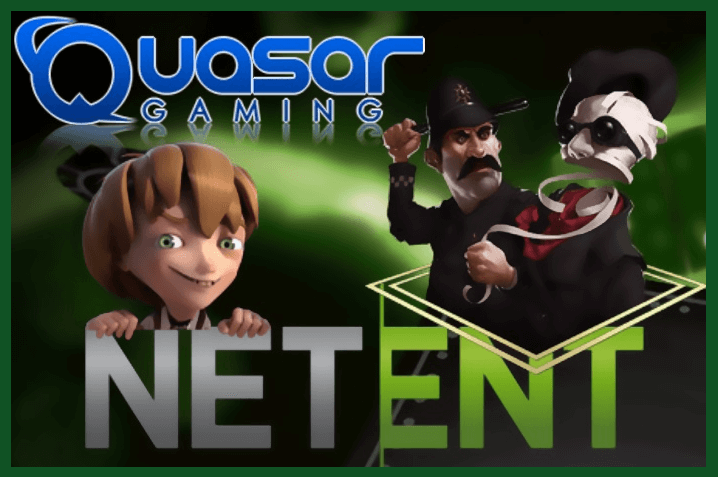 There are also for players who have not yet registered in the Quasar Gaming good news. 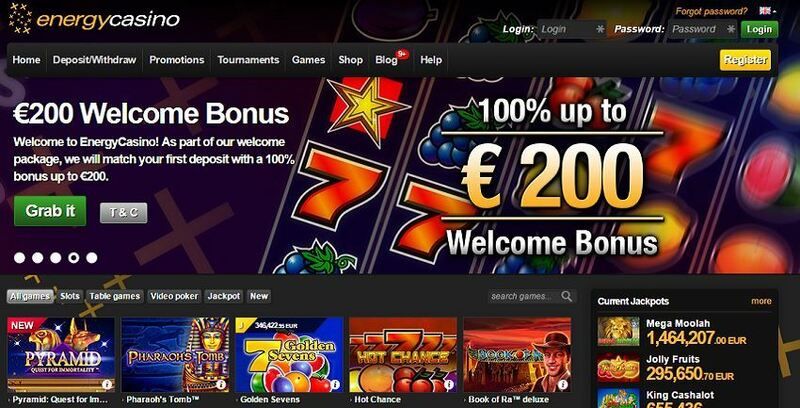 With the registration you can redeem a welcome bonus of up to € 1,000. 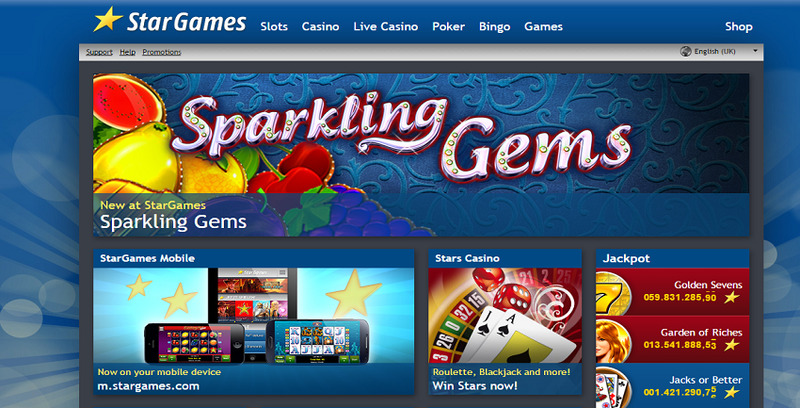 Use the bonus code “Playtime” for the 1st deposit. 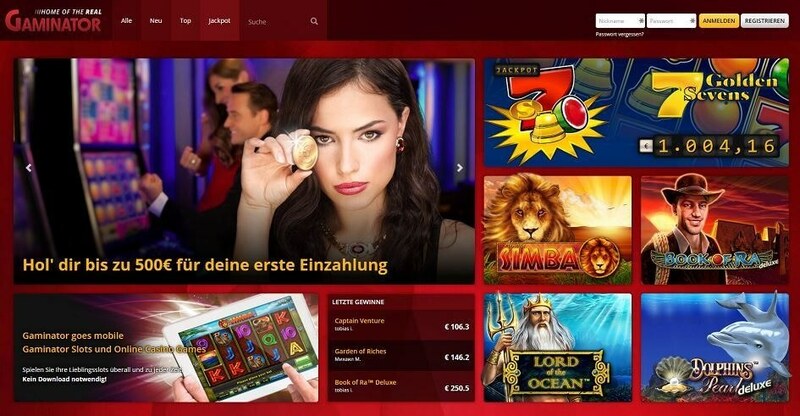 Then double your deposit up to 500 €. 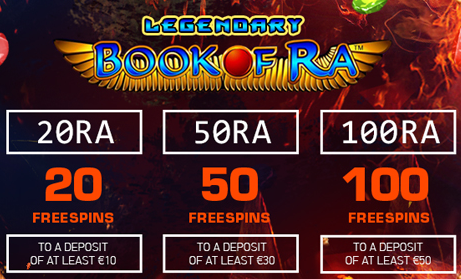 Also with the 2nd deposit you get up to 500 € free, this time with a 50% bonus. In addition you can participate in “The big Race”. Quasar Gaming is still one of the best addresses for Novoline slots. 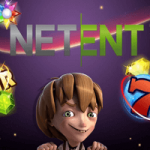 The selection of games is excellent and are complemented by with Netent slots. 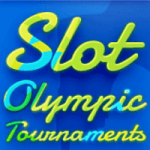 The payouts are very fast here, you only wait minutes for your money. 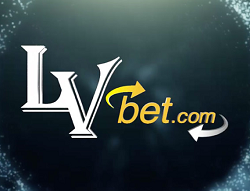 Nowhere else (apart from the sister casino OVO) you have your winnings so quickly in your account! Check it out yourself – Top address for Novoline players!